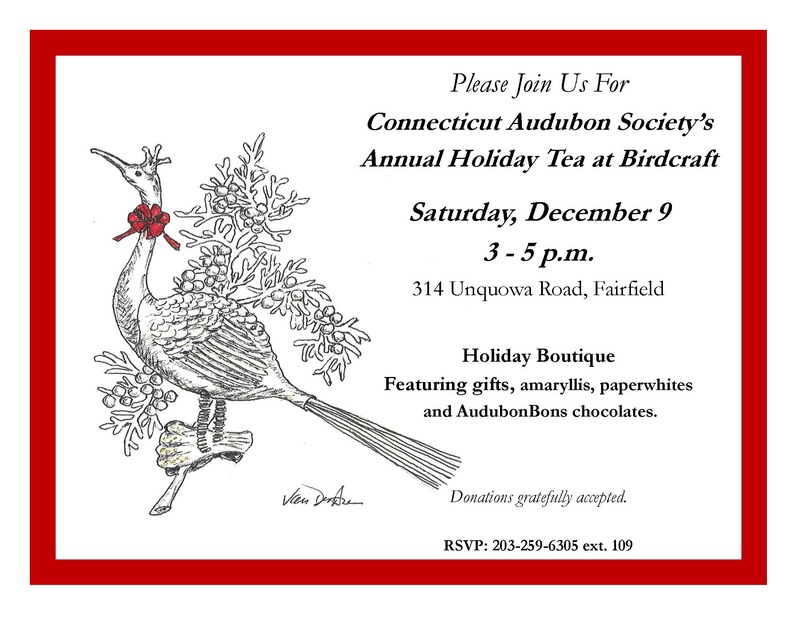 The Holiday Tea scheduled for today has been postponed! Because of the prediction of snow, we’ve decided to reschedule the Holiday Tea for Sunday, December 10, from 3 to 5 p.m. instead! PLEASE JOIN US! 314 UNQUOWA ROAD, FAIRFIELD.